Whether you’re exploring the stars or the schoolyard, the Tebbutt Fleeced Microfibre Jacket will keep you warm, stylish and ready to get on with your day. With its sharp microfibre outer and snuggly polar fleece inner, the Tebbutt jacket delivers the best of both worlds in style and comfort. Based on an all time favourite, this jacket is uncompromisingly practical, with an ID Wallet Pocket, hidden key loop and pen pocket providing ample storage for whatever you might need to carry. Adding to its utility, the water repellent microfibre outer shell will keep dampness at bay, while fitted elastic cuffs make it child’s play to keep the warmth in and cold drafts out. 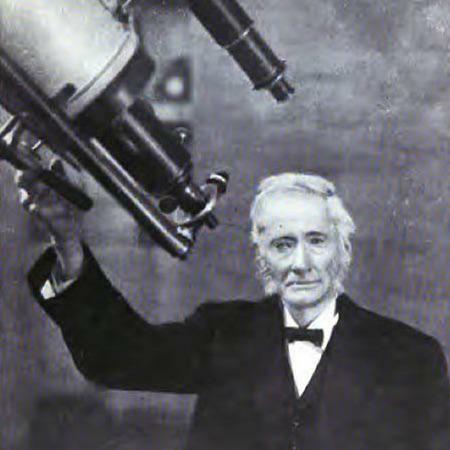 Astronomer, famous for discovering the 'Great Comet of 1861' and his generous ethic.